Which element is in front if our CSS doesn’t have a z-order? In our case, it comes down to sibling order. Which element is first, and which is second? Later elements will be in front of earlier ones. 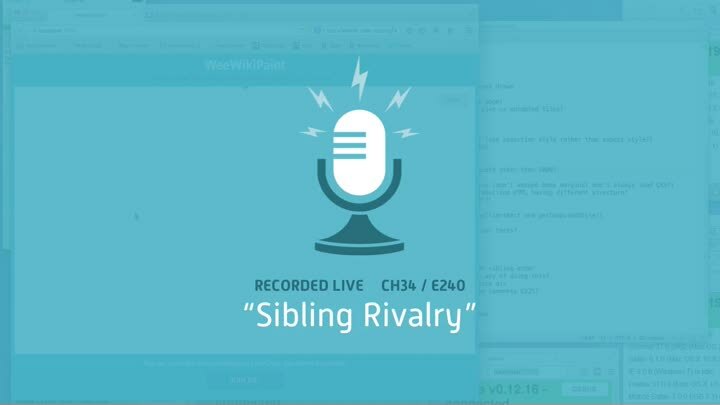 We write an algorithm to determine which sibling is first and which is second, but it doesn’t quite work.